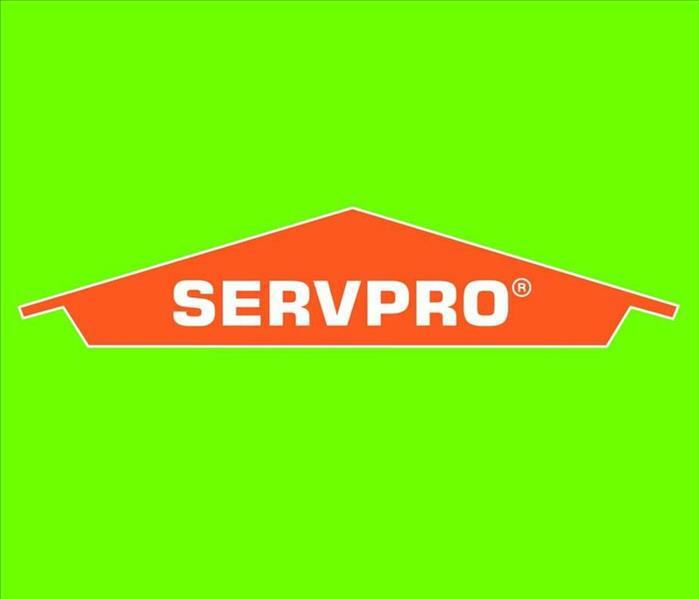 SERVPRO of East Evansville takes great pride in being a part of the Evansville community. We want to do our part to ensure that Evansville and all of the Tri-State area thrives. By highlighting the best of our community and being involved in the success of our community we hope to show how amazing we all can be.